Close to all main routes, it is under 35 minutes from Belfast, an hour from Derry / Londonderry, and 30 minutes from Coleraine and Cookstown. Perfect romantic setting for photographs and video with extensive grounds and gardens. Accommodation available for up to 26 people. Your search for the dream wedding venue in Northern Ireland ends here. Experience all that Ballyscullion Park has to offer first-hand and have the opportunity to chat with Richard and Rosalind Mullholland. 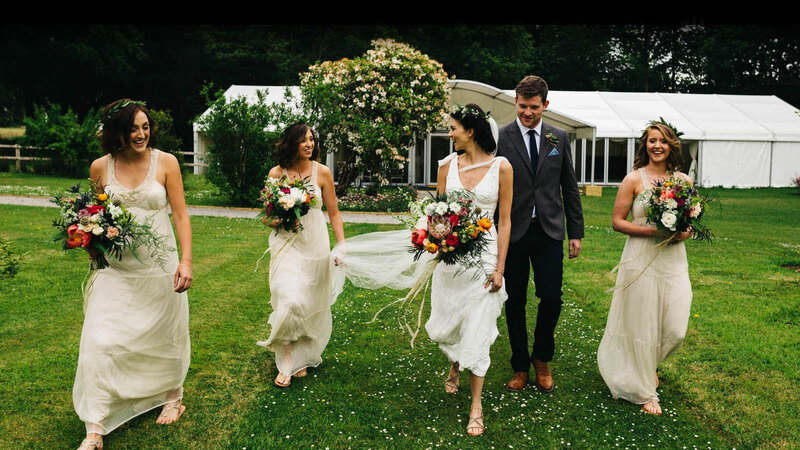 With years of experience in helping couples to realise their perfect day, the team at Ballyscullion Park provides you with an unrivaled level of expertise and attention to detail, giving you the peace of mind that the most important day of your lives is in excellent hands. We look forward to welcoming you.